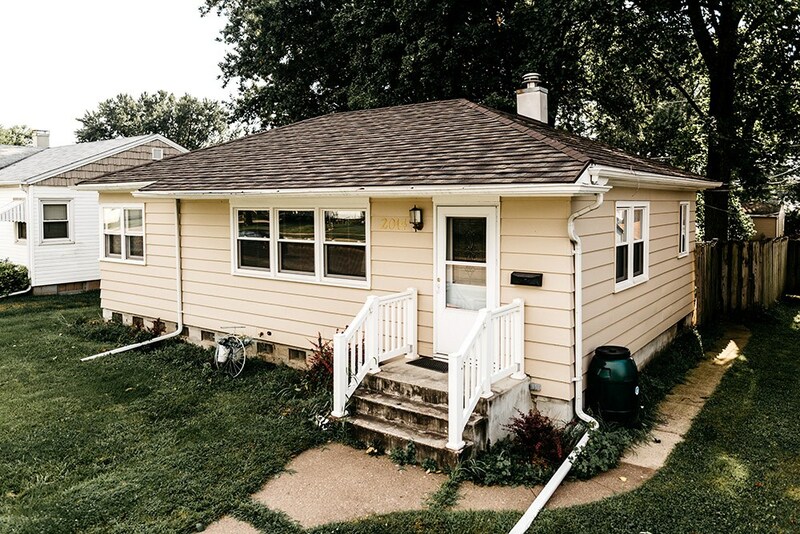 While the city of Bettendorf has a rich historical past, there’s no reason to have your home stuck with an outdated exterior from decades before! 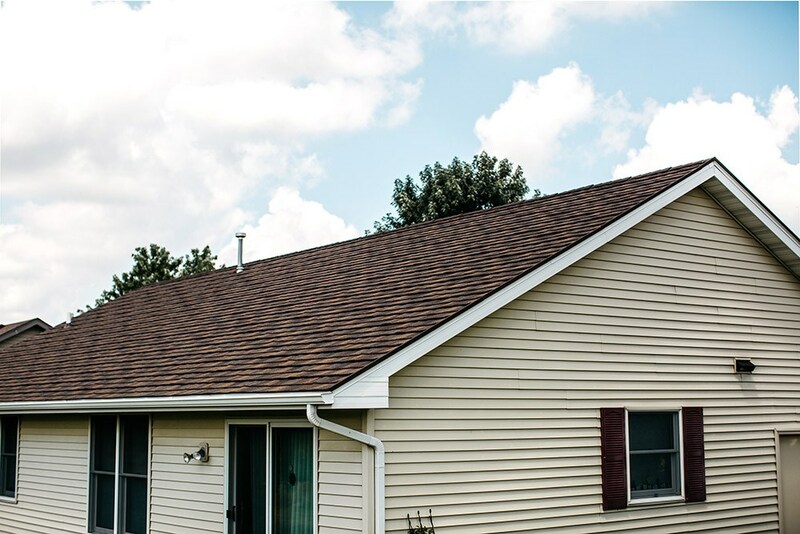 Roofing is one of most important elements of your home’s structure, and Get-A-Pro can help you replace your leaky, outdated roof with the modern convenience of our innovative metal roofing systems. 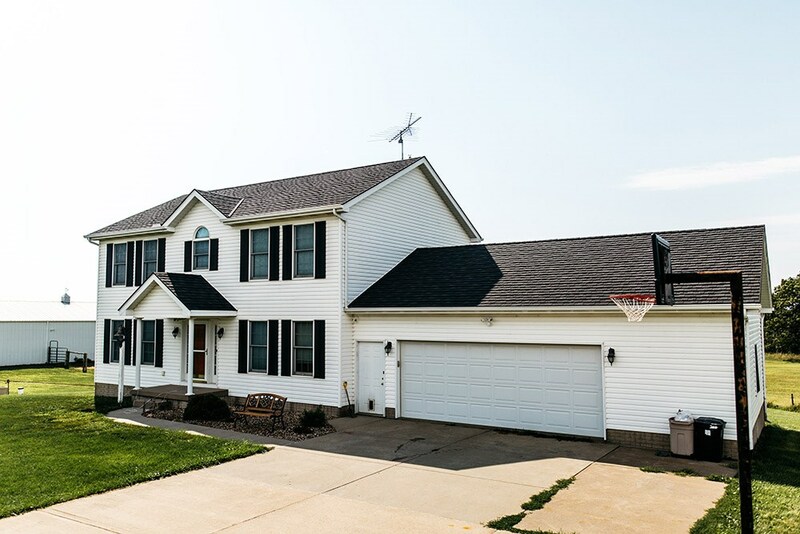 With industry-leading warranties and customizable, long-lasting roofing, Bettendorf residents trust the quality and value offered by our premier Quad Cities roofing company. 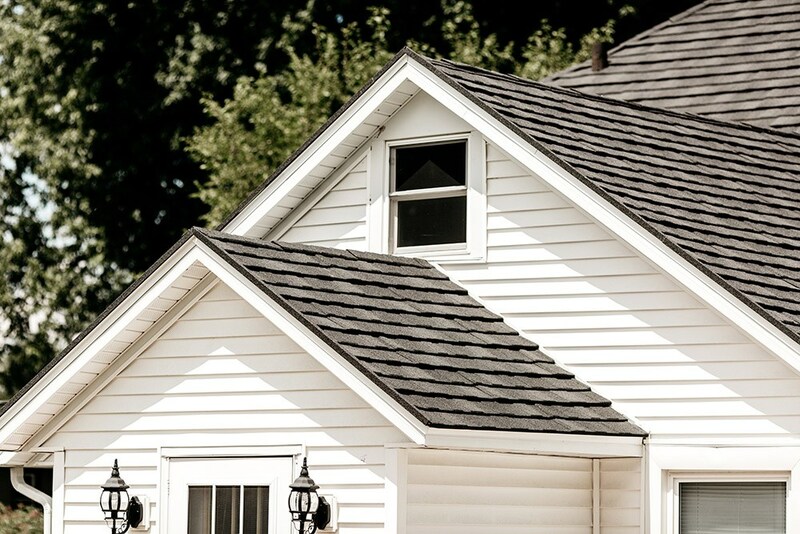 There are several options for home roofing on the market, but high-quality metal roofs are the ideal choice for decades of home protection. 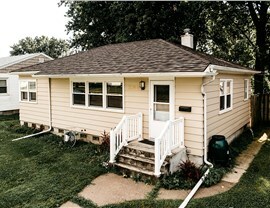 With their innovative construction and low-maintenance designs, metal roofs give you the best of both durability and enhanced curb appeal. 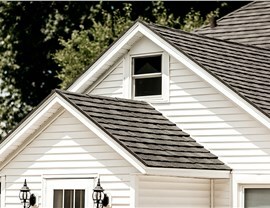 Get-A-Pro offers a vast selection of top-of-the-line home roofing that can be customized to meet your aesthetic and renovation budget, and we stand behind all of our products with direct warranties that protect your new roof against high winds, large hail, and fire damage. 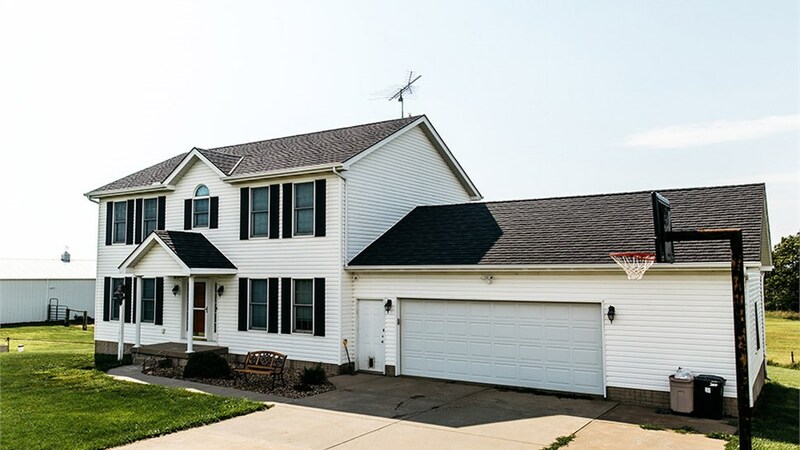 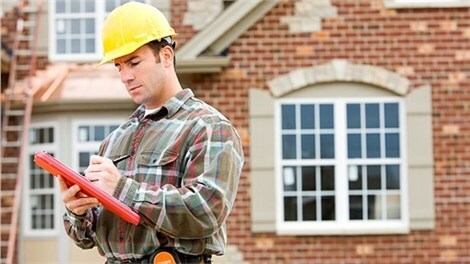 Take the first step towards protecting your home and adding exceptional value to your property by choosing Get-A-Pro—the leaders in roofing for the Quad Cities! 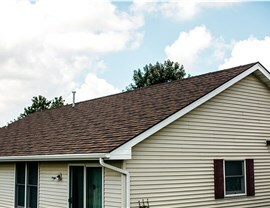 Give us a call today if you’d like to get more information on our durable, cost-effective roofing systems, or just fill out our online form to request your free estimate now.